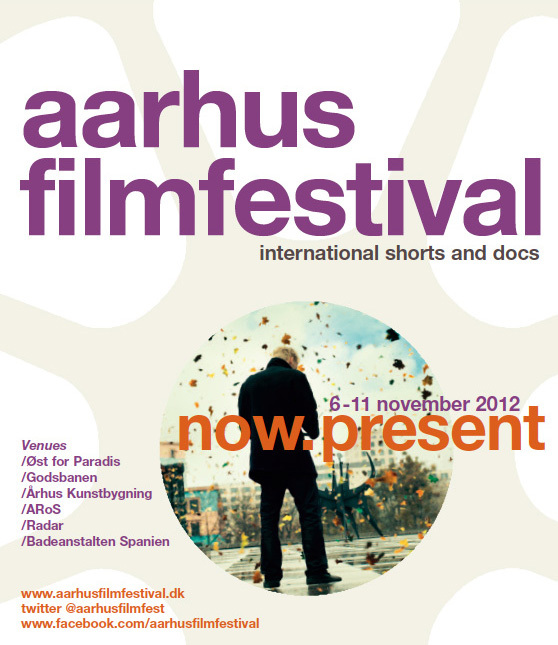 Lower East just finished the graphic work on the printed programme and on the website for Aarhus Filmfestival 2012. And now we look so much forward to see all the fantastic shorts and docs scheduled this year. Check out the festivals website, reserve the days November 6-11 – and find your way to Aarhus, Denmark.